I am becoming such a fan of this multi-verse sub genre. 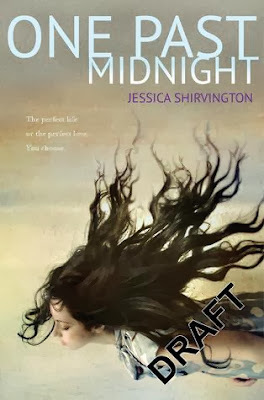 It absolutely fascinates me for some reason, and I cannot wait to see what Jessica Shirvington (author of the Violet Eden series) does with this! The Maryland Food Bank is a nonprofit hunger-relief organization, leading the movement to end hunger throughout Maryland. For more than thirty years, the Maryland Food Bank has partnered with communities across the state to distribute food to individuals and families in need.Through carefully-crafted programs, the food bank aims to meet the immediate needs of Marylanders while simultaneously working to find long term ways to reduce hunger statewide. Currently distributing 79,000 meals per day – nearly 29 million meals annually – the Maryland Food Bank will continue to expand its efforts until hunger ends. Let’s get one thing straight—when I fell in love with Katie McGarry back in the summer of 2012, Isaiah was my least favorite character in Pushing the Limits. I absolutely adored that book, but I didn’t get why everyone was all, “OMG – I love Beth and Isaiah!” or “Beth + Isaiah = 4Eva”. I strongly disliked Beth and I wasn’t a fan at all of Isaiah’s. But then McGarry made me love Beth in Dare You To and I realized she might have a shot at making me care about Isaiah in Crash Into You. Care isn’t the right word. More like head-over-heels-total-adoration. Isaiah is freaking amazeballs. He is this broken, loyal, fiercely protective guy that I cannot stop loving. He has his issues, sure, but he is a very real, complex character that I admit I wrote off way too easily. And I can’t say enough about Rachel—she is a fantastically written character with her own issues she’s dealing with. It think what I loved most about this romance (aside from the smokin’ hot kissing scenes and adorable banter) is that Rachel and Isaiah let themselves be totally vulnerable around each other. Their relationship is not easy and mistakes are made, but they grow and learn. McGarry is a powerhouse writer—she packs an emotional punch that can level a reader in all the right ways. 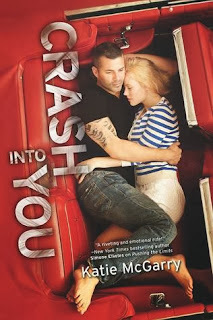 I adore her, her books, and I am beyond elated that one of my favorite side characters in Crash Into You is getting their own story in 2014. Make sure you grab this one ASAP! Hey guys! 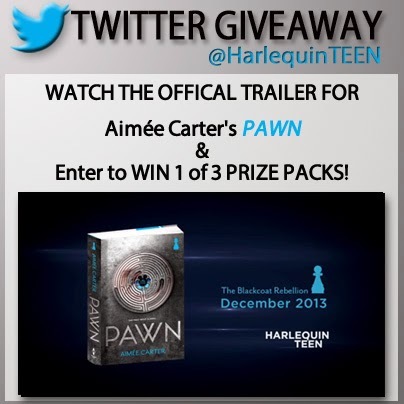 I am so excited to share the trailer for Aimee Carter's new novel, PAWN. I have been a fan of hers since the Goddess Test series debuted, and this book is no different. I think you're all going to LOVE it. You can be a VII, if you give up everything. In a not so distant future, America has become a meritocracy. Upon your seventeenth birthday you take a test and are branded with a number signifying your status. For Kitty Doe, her dyslexia leaves her a “III”—part of the working class—and assigned far from her home and boyfriend. She’s ready to become an outlaw, until a chance encounter leads to an amazing opportunity. The niece of the prime minister—America’s leadership is now inherited and members of the ruling family are ranked “VII”—has been killed, and Kitty is asked to impersonate her. Now nestled in the ruling Harte family, Kitty begins to see the truth behind the pretense of equality and options for all. The new adult genre seems utterly saturated with the same overdone tropes. Honestly I love what new adult books stand for—people who are forging their way into being adults, making adult decisions, and have adult relationships, but I also get so freaking annoyed with this genre and the way everyone is suddenly all over the NA trend. This must’ve been what it was like when chocolate was first discovered. But every now and then you find these diamonds in the lumps of coal. These glittering, sparkling stories that give you hope and make you fall in love with falling in love all over. That is Foreplay in a nutshell. Sophie Jordan utterly blew me away. Pepper is a fantastic character because she’s just so ordinary. She isn’t a spectacular beauty and she’s been crushing on her bestie’s brother for years. And we all have those feelings of unrequited love, or that one crush we always thought, If they could just see me in this light…. Pepper finally gets her shot to do just that, but has to enlist the help of Reece. I enjoyed Pepper, but I loved Reece. He’s that enigmatic blend of boy next door with a heart of gold and a dash of danger thrown in. But Reece is not an overdone, overly dramatic guy. I love that he knew what Pepper’s plans were regarding Hunter (eventually) and he was OK with helping her. I think the best romances are the ones where a couple genuinely brings out the best in each other, and that’s what Pepper and Reece do—they bring out the absolute best in each other. They weren’t saving each other or helping each other heal from tragically broken pasts … It was a real relationship. Definitely one of the most tangible (and hottest) romances I’ve read in a while. If you were like me and starting to feel exhausted by the NA genre, I’m telling you to give Foreplay a shot. Jordan will absolutely blow you away with these characters. I cannot wait for the next book in the series. Hey guys! 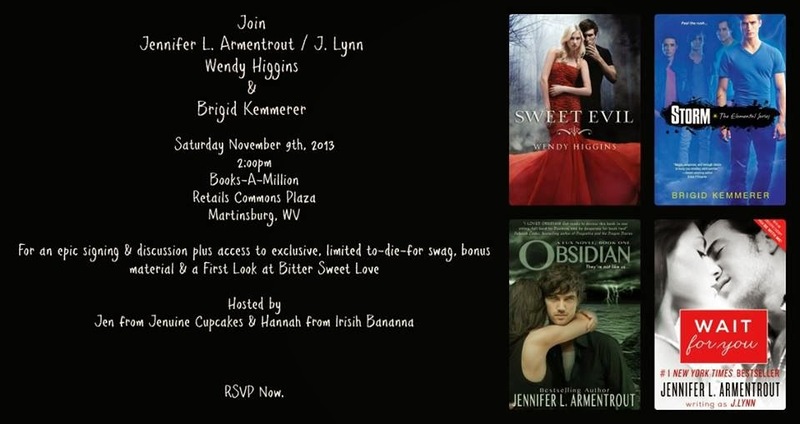 In case you missed it, tomorrow there will be an epic signing event in Martinsburg, WV. Jenuine Cupcakes and I are co-hosting a panel and signing with Jennifer L. Armentrout/J. Lynn, Wendy Higgins and Brigid Kemmerer at the Books-A-Million at 2 pm. Come and hear Jennifer, Wendy, and Brigid talk about books, writing, and those hot boys that seem to burn up their pages. 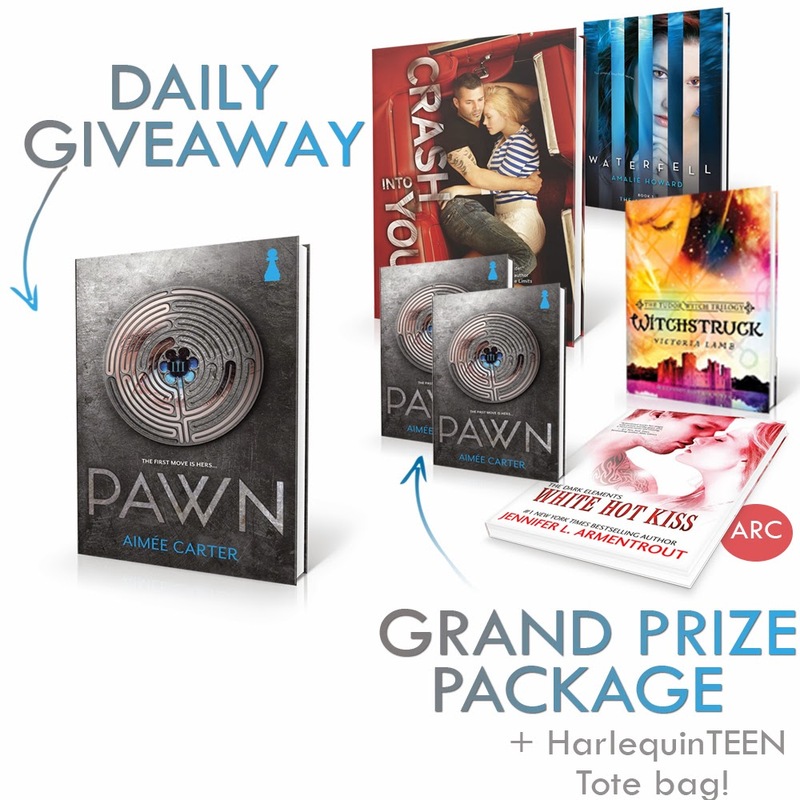 Stick around afterwards for the signing, swag, and some yummy treats. Also? 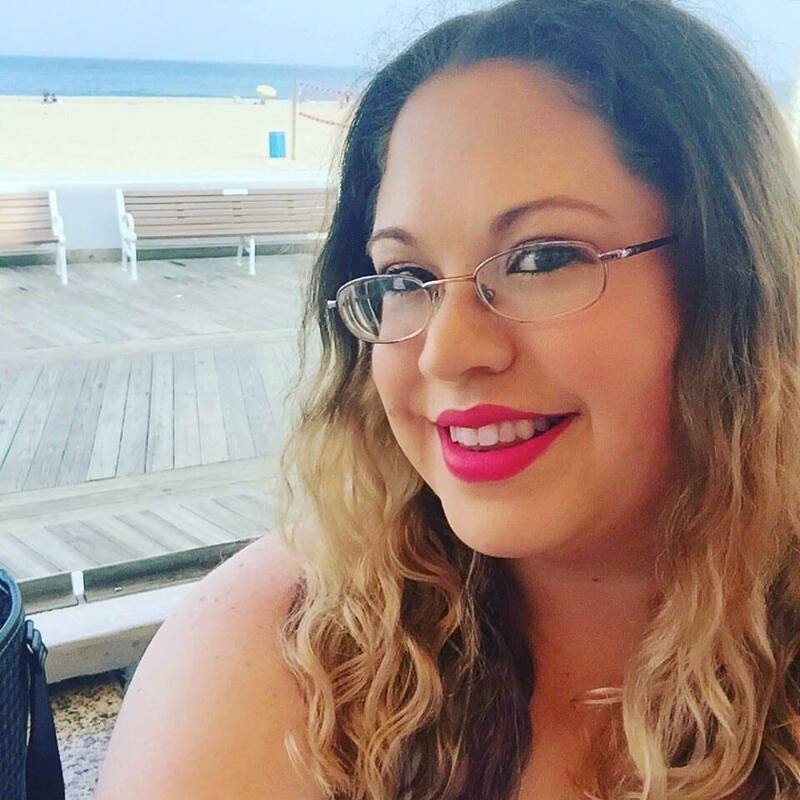 You'll get exclusive info on Jennifer L. Armentrout's hot new novella, Bitter Sweet Love. I am a huge fan of Miranda Kenneally's Hundred Oak series, and with book four, Sourcebooks is offering a special incentive for those of us who order Racing Savannah early. If you're new to this series, it's time to join the party and meet some of my favorite characters EVER. rules . . . get the next contemporary novel from blockbuster YA novelist Miranda Kenneally: RACING SAVANNAH! Right before her senior year, Savannah’s father whisks the family off to Tennessee to work as head groom at fancy Cedar Hill Farms. Savannah finally sees it as the perfect opportunity to earn extra money as an exercise rider—no matter how many others don’t want a girl around the barn. But she’s also caught the eye of Jack Goodwin, the owner’s son. She knows the rules: no mixing between the staff and the Goodwin family. But Jack has no such boundaries. With her dream of becoming a jockey, Savannah is not going to let someone tell her a girl isn’t tough enough to race. Sure, it’s dangerous. Then again, so is dating Jack. We have a special offer for U.S. and Canada YA fans for the release of RACING SAVANNAH by Miranda Kenneally in stores in a little over three weeks! If you pre-order the book, we will send you an exclusive horseshoe key chain—perfect for any busy teen on the go! You have until December 2 or until quantities run out. 2. Email your proof of purchase (receipt or picture of the receipt) to teenfire@sourcebooks.com. 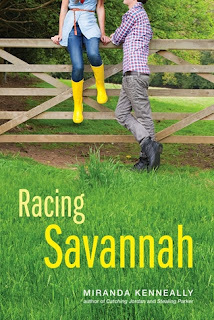 Put “Racing Savannah Pre-Order” in the subject line. 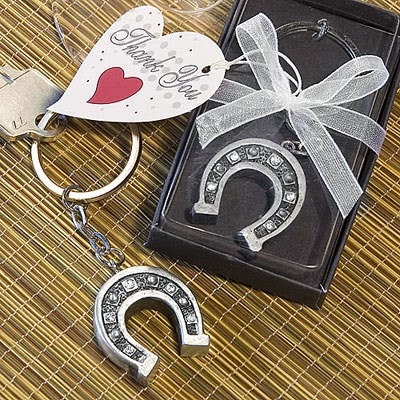 Don’t forget to include your home address (US & Canada only please) so we can send you the horseshoe key chain! If you’ve already pre-ordered this book—not a problem! Send us your receipt! 4. Enjoy Racing Savannah when it comes out in December! Optional: take a pic of you and your horseshoe key chain and share it with Miranda Kenneally or Sourcebooks Fire on Twitter! 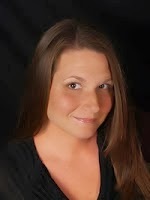 You can find Miranda @mirandakennealy and Sourcebooks Fire @sourcebooksfire. Hey guys! 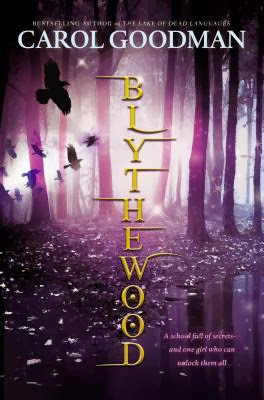 Today I'm handing the blog over to Carol Goodman, author of the new novel, BLYTHEWOOD that debuted last month. One of the main reasons I set BLYTHEWOOD in precisely 1911 was because I knew I wanted to use the Triangle Shirtwaist Factory fire. For those of you who don’t know or have forgotten it since your high school history class, the Triangle fire is one of the deadliest industrial disasters in New York History. 146 seamstresses and workers died, most of whom were girls ages 16-23. At the beginning of the industrial age factory conditions were terrible, and one of the reasons so few people survived the Triangle fire is that the managers would lock all the doors and exits while people worked so the seamstresses didn’t take unauthorized breaks or ever step away from their machines. The fire sparked a real change in how workers were treated. The disaster brought to attention a lot of the terrible conditions that factory workers had to deal with before conditions were regulated. It’s a disaster that could really only happen in 1911, and one of the reasons I started the book with it was to root BLYTHEWOODin all the issues triangle fire brings up. So much about BLYTHEWOOD is about the progressive movement, feminism, and the class tensions of the industrial era. Ava is working class girl who has lived through the Triangle fire suddenly being transplanted into a world of privilege, and that’s very hard for her to deal with. Bestselling author Carol Goodman’s books have been nominated for the IMPAC award twice, the Simon & Schuster/Mary Higgins Clark award, and the Nero Wolfe Award. 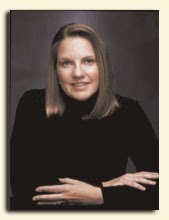 Her second novel, The Seduction of Water, won the Hammett Prize in 2003. Visit her at carolgoodman.com. Penguin is giving away a finished copy of Blythewood*! Enter below! 1. 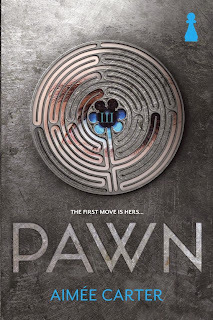 The premise from PAWN is vastly different from your last series, The Goddess Test. What inspired you to write it? 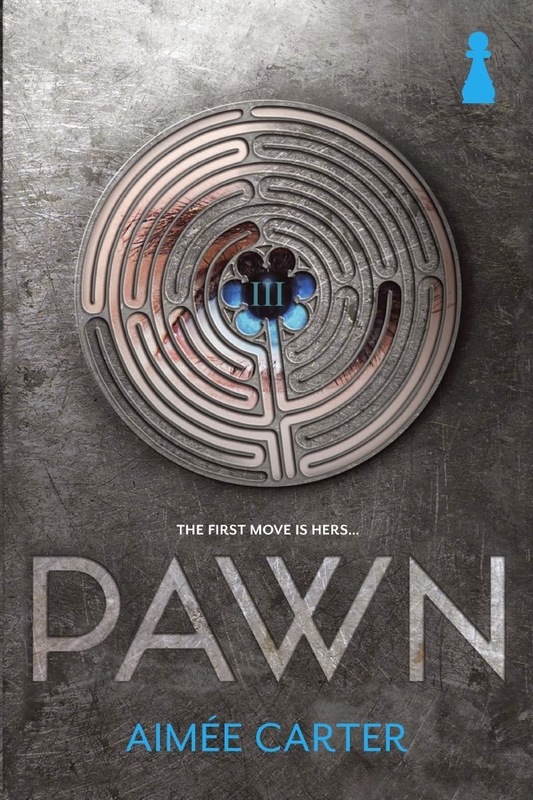 Many of the factors that are melted together to form the premise of PAWN come from modern day issues – some political, such as the state of our republic; some educational, such as the issue of standardized testing. Some are taken from pop culture as well, such as people who spend untold amounts of money trying to look exactly like celebrities. But the very heart of the story, about a girl who is forced to take the place of the Prime Minister’s niece, who was assassinated under mysterious circumstances after she began a rebellion against her family, came from the idea that one person, no matter who they are, can change the world. 2. Are you a plotter or a pantser when it comes to writing? Action-wise, I’m a plotter, and a pretty detailed one at that. I need to know not only what point A and point B are, but how my characters get there as well. Emotionally, I let things unfold on the page. Sometimes I’ll have a romantic or an emotional scene planned, but mostly those happen in the moment as I’m writing. 3. Kitty, our heroine, has a lot going on. What advice would you give Kitty? I would tell Kitty to keep her head down and stay out of trouble – but if Kitty were staying out of trouble, I wouldn’t have a story to write. So maybe instead, I’d tell her to trust her instincts. 4. What was your first reaction to seeing the cover for PAWN? Because I know I was blown away. I absolutely love the cover. It’s exactly what I was hoping for, and in a way, it was like the cover designers at Harlequin Teen had reached into my brain and plucked it out. It’s perfect and immensely symbolic, and I love it like crazy. You only get one life, and you’re the one who has to live it. So make it count. There's only one catch. She must also stop the rebellion that Lila secretly fostered, the same one that got her killed …and one Kitty believes in. 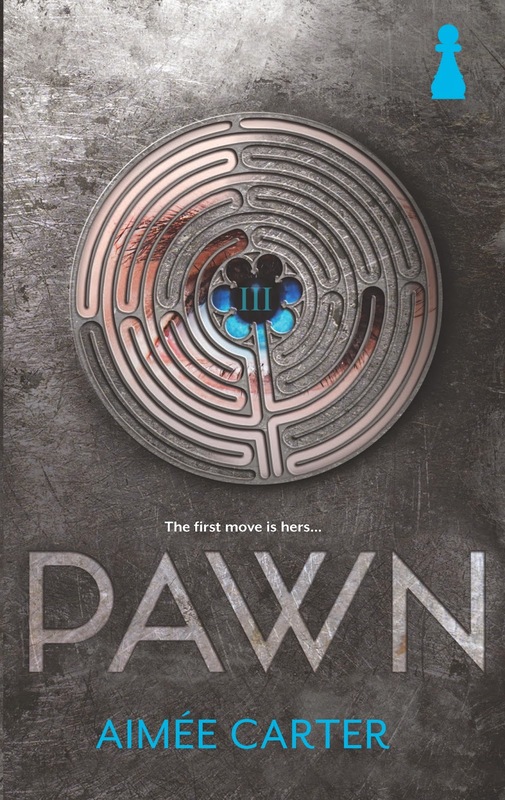 Faced with threats, conspiracies and a life that's not her own, she must decide which path to choose—and learn how to become more than a pawn in a twisted game she's only beginning to understand.